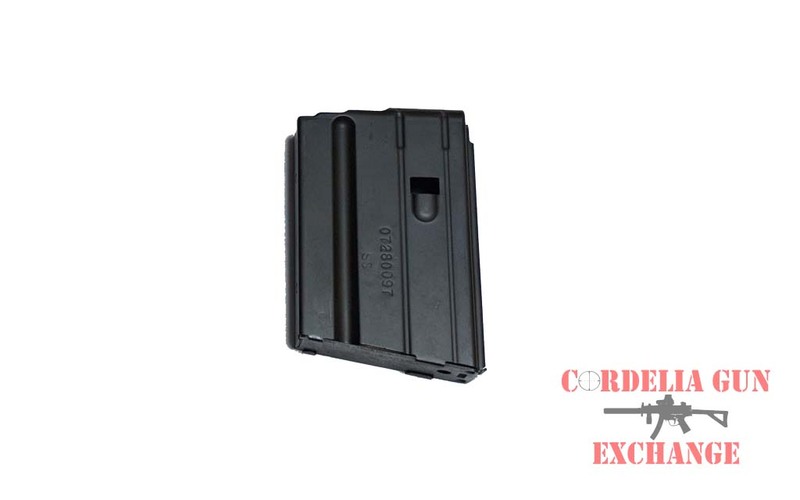 CA Legal CProducts 10-Round 556mm AR15 Magazine! 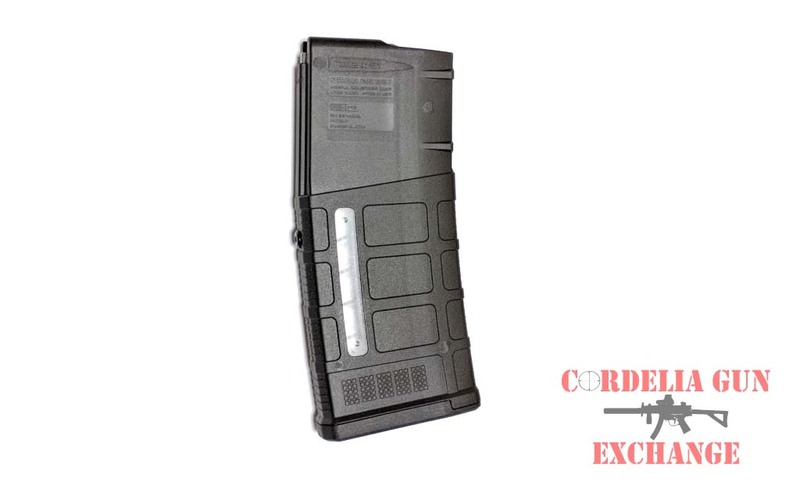 California Legal CProducts 10-Round 556mm AR15 Magazine! C Products Defense is proud to be a U.S. based manufacturing company with over 50 years of combined experience in the firearms industry. 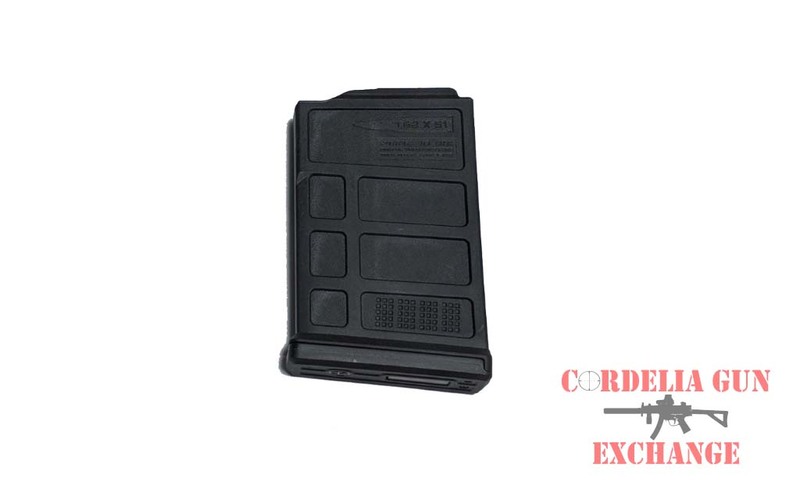 We provide outstanding products for the military, law enforcement agencies, and firearm manufacturers but it doesn’t stop there. In order to keep meeting the changing requirements of our customers, CPD is continuously developing new products, and your suggestions are always welcome. Our goal is to manufacture the best-designed, highest quality, 100% reliable magazines that work the first time, every time, because a firearm is only as good as its magazine. Quality is the number one priority at C Products Defense. For each process—stamping, welding, heat treating, coating and assembly—strict quality checks are in place from the initial manufacturing process all the way through testing, packaging and delivery of our final product to you. 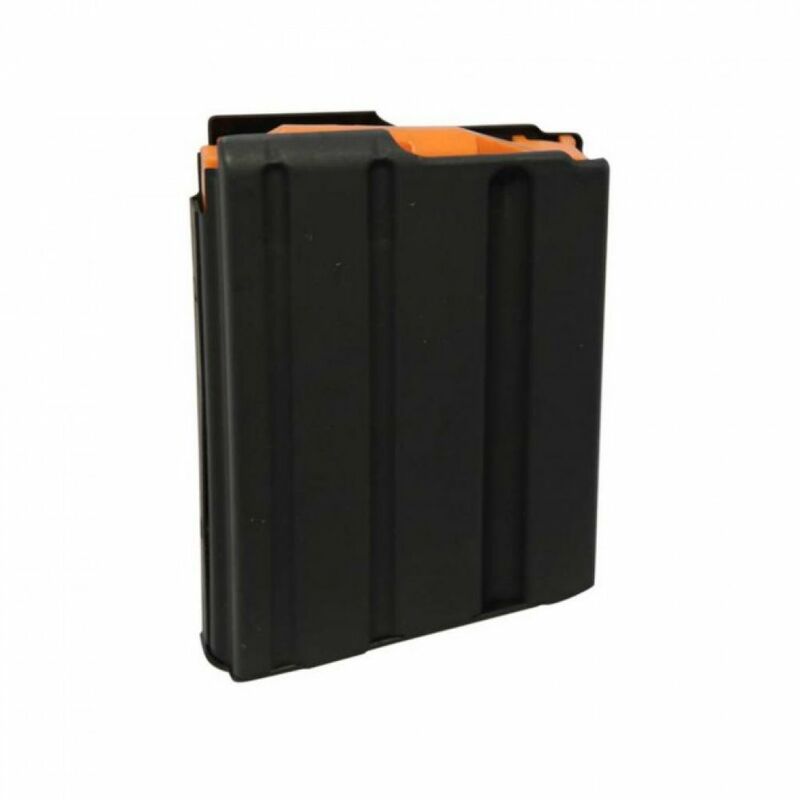 We have the most reliable and durable magazine made today in any caliber for the M16/M4 AR platform, as well as for pistol and bolt action rifles. 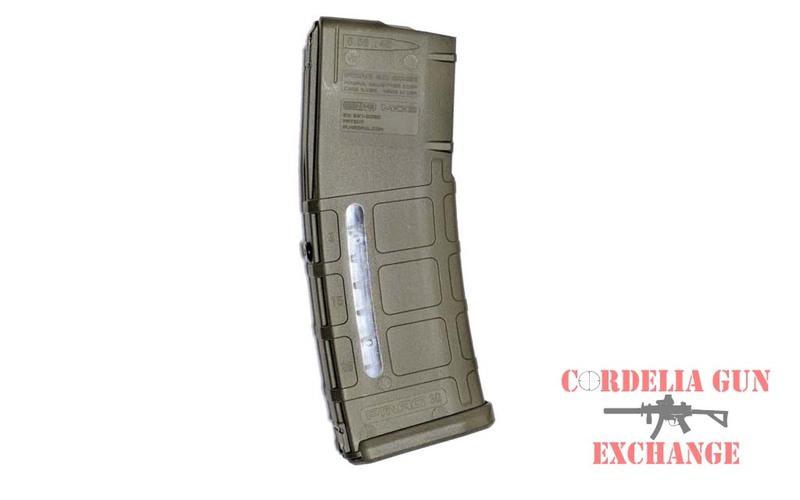 Our stainless steel magazines, in combination with our new “snap-on” anti-tilt follower, are the clear choice. 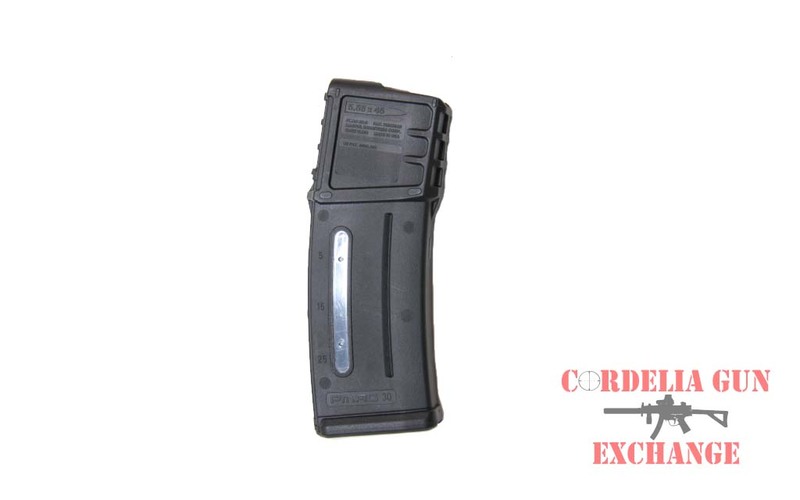 We also offer the same “snap-on” anti-tilt follower in our aluminum magazines. Advanced Proprietary Coatings: Companion to our Specially Engineered Geometry is our Advanced Proprietary Coatings. In a nutshell, without giving too many corporate secrets away, our Advanced Proprietary Coatings, which also contains Black-T®, attaches at the molecular level and greatly decreases the coefficient of friction, providing a smooth, problem-free operation, greater performance and an extended service life through an unparalleled lubricity. Ensuring that, even if you’re using the dirtiest ammunition on the planet – Our Magazines Will Not Jam! 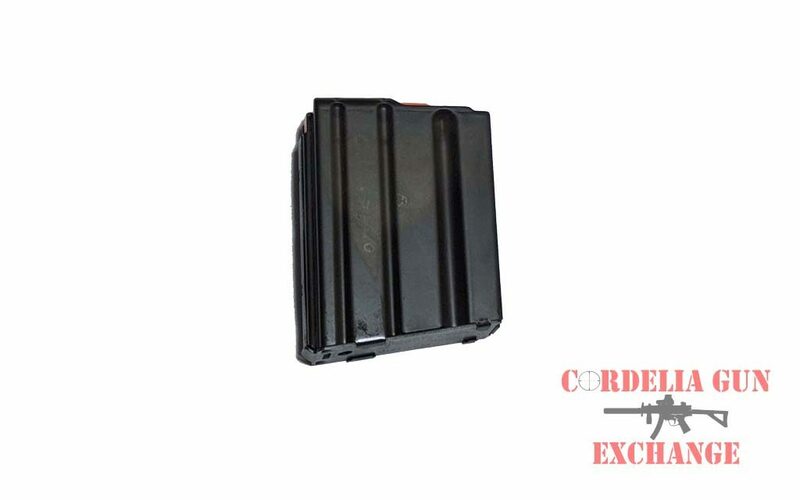 The Stainless Steel Magazine: Extremely durable and dependable, the stainless steel magazine outperforms the mil-spec aluminum magazine in every test.